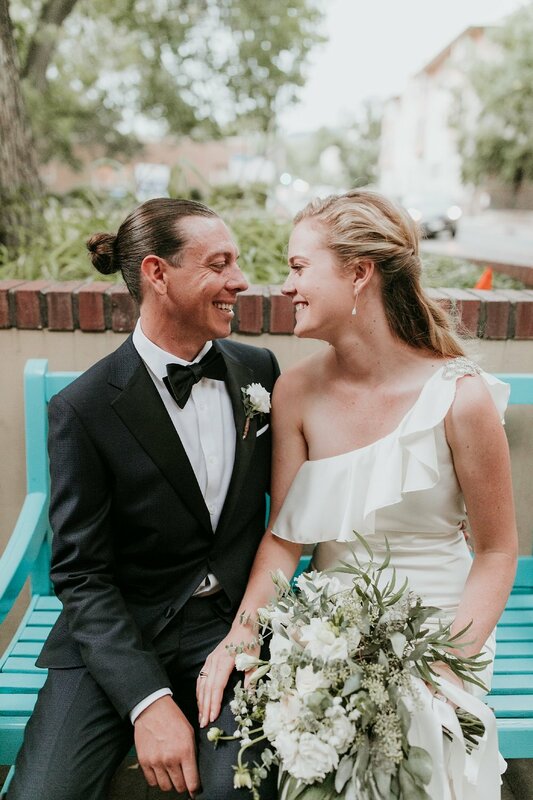 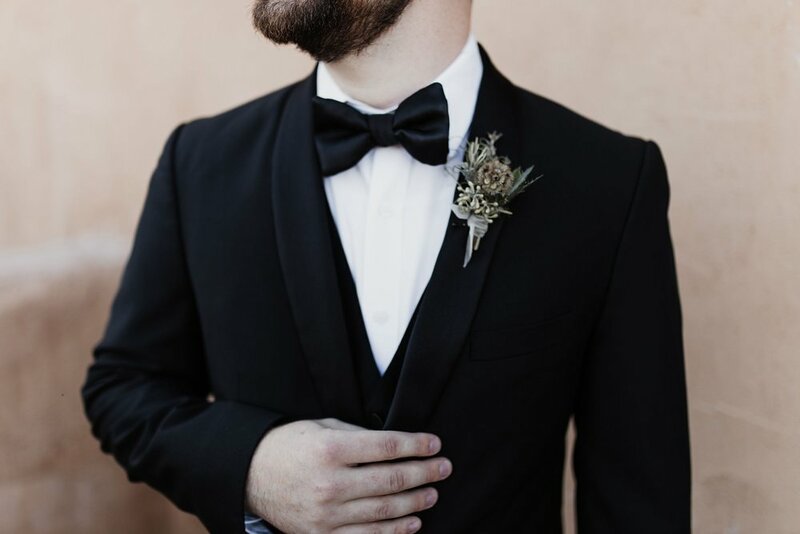 Last January we featured our first ever groom style edit here on the blog and we’re soooo excited to present the second edition! 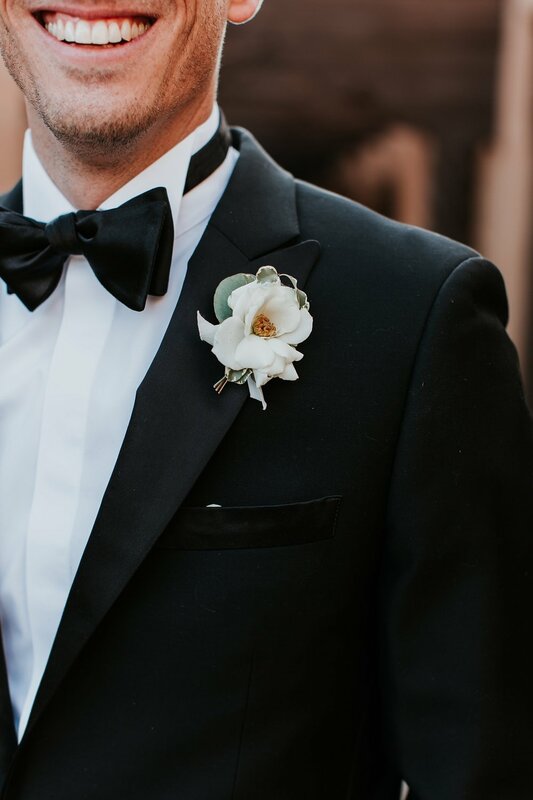 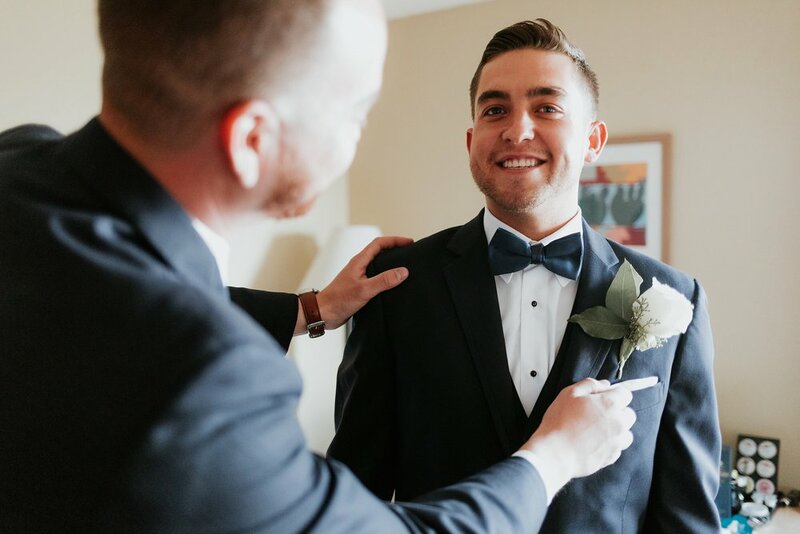 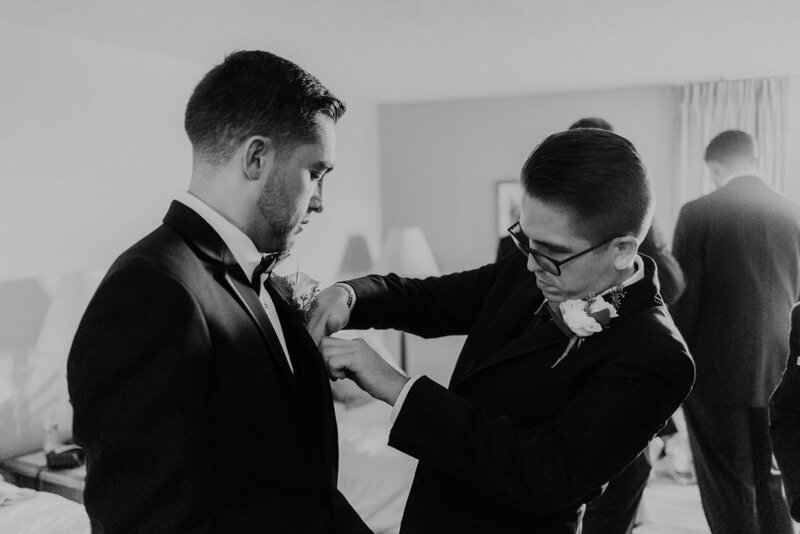 From classic black tuxes to dark crimson jackets to navy blue suits, there’s seriously a style for every groom out there. 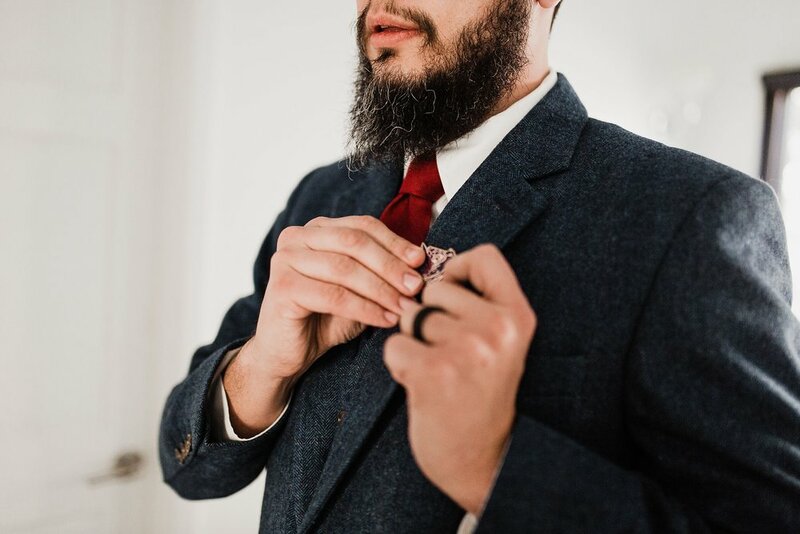 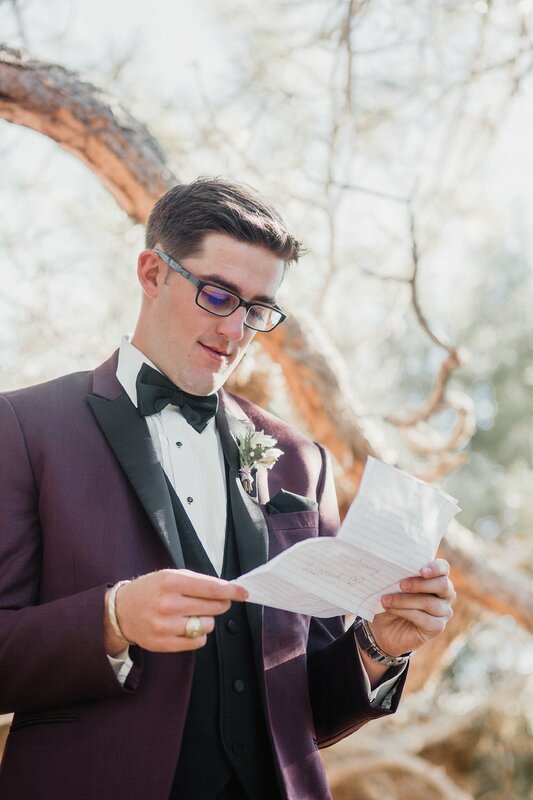 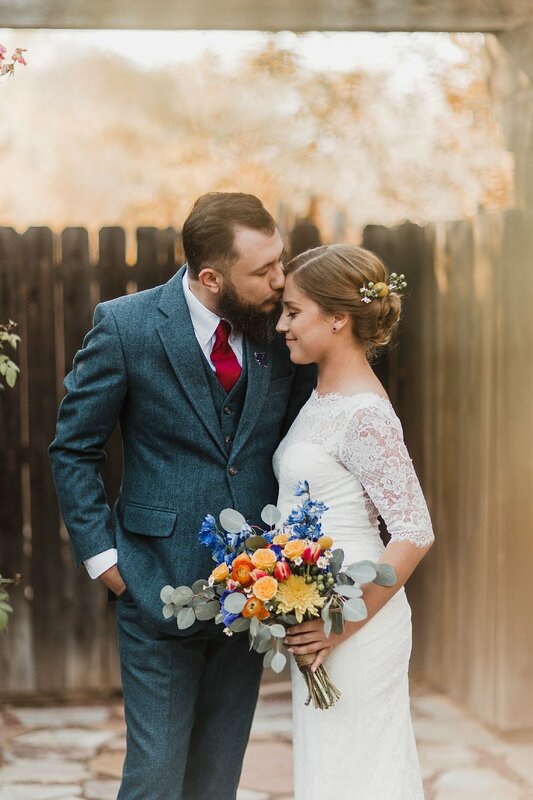 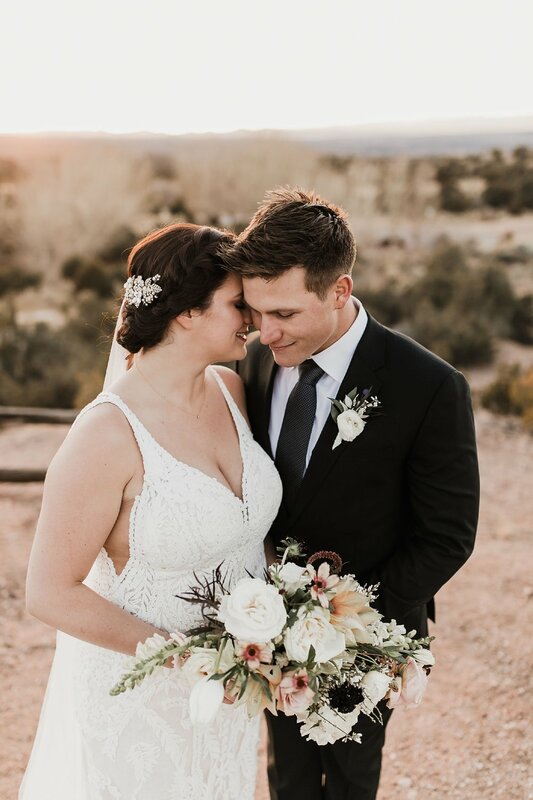 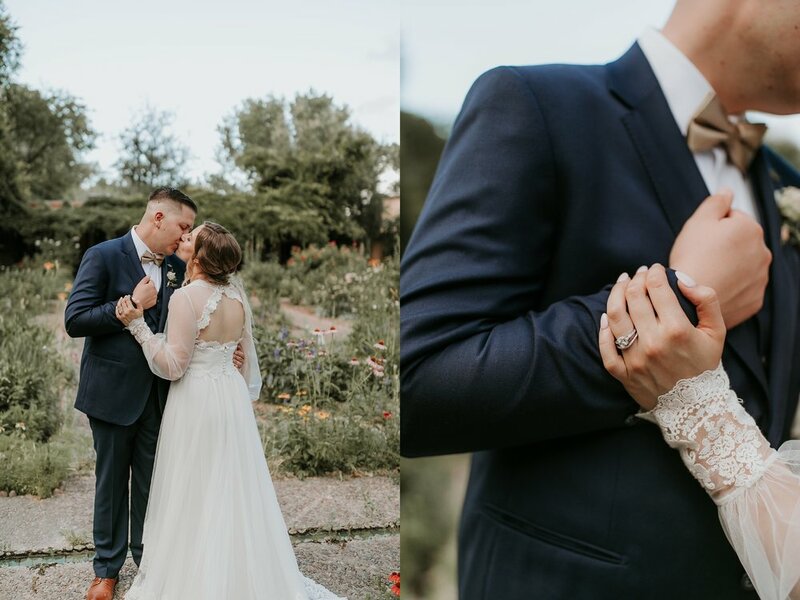 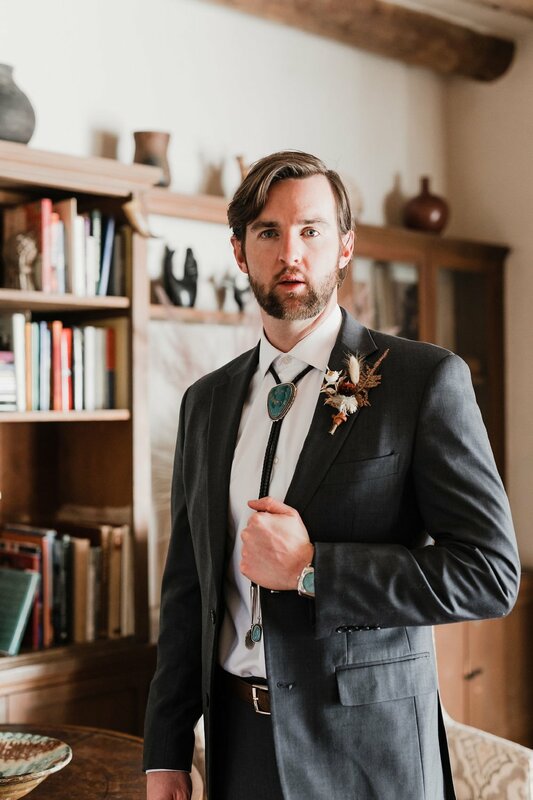 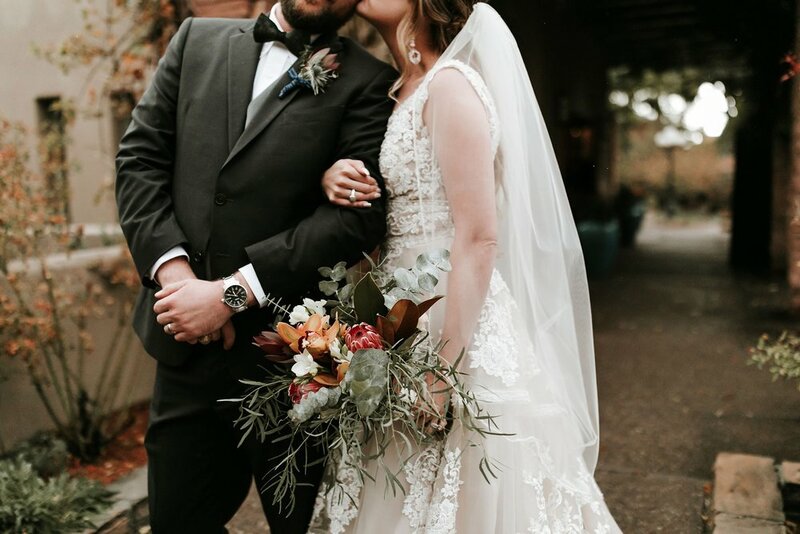 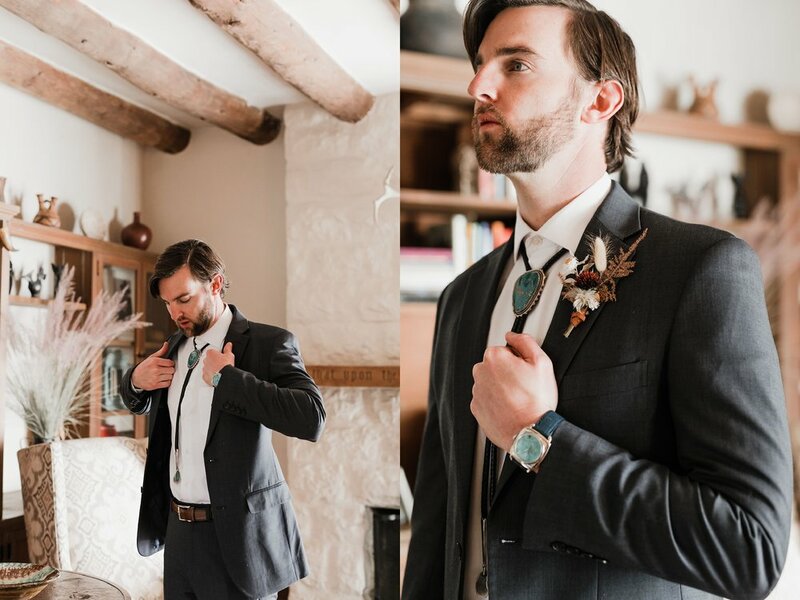 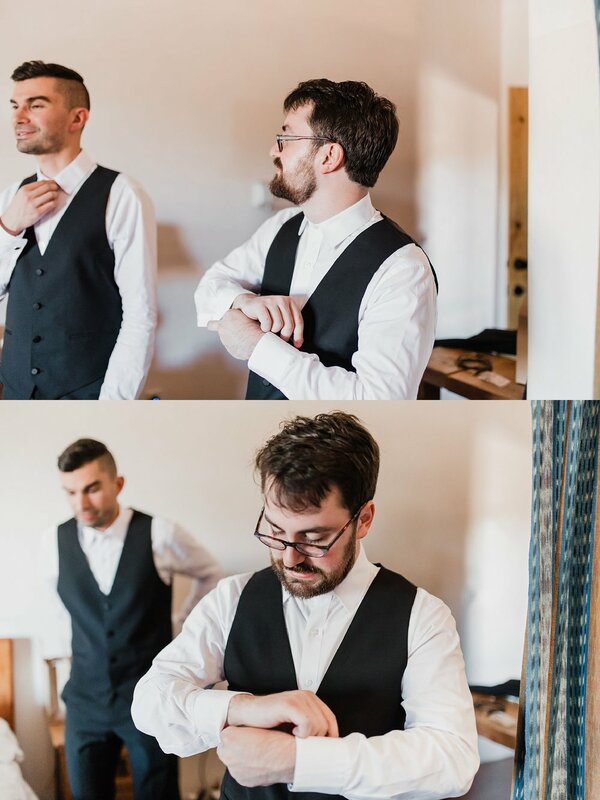 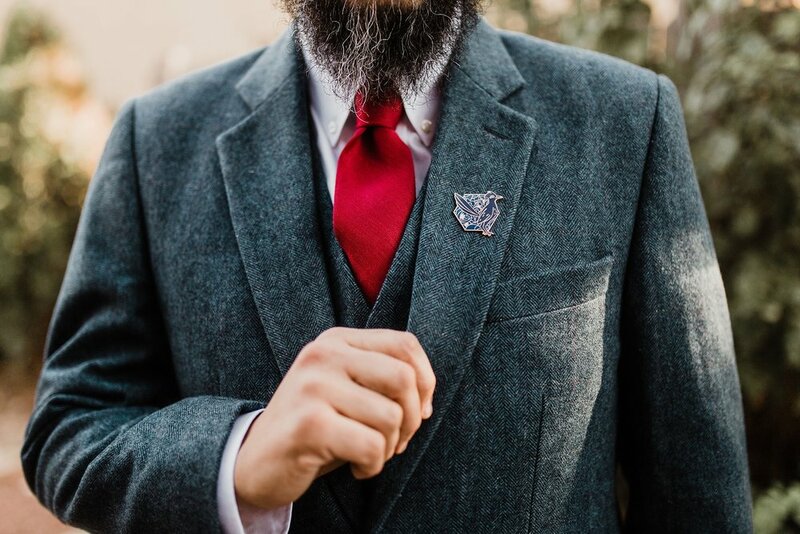 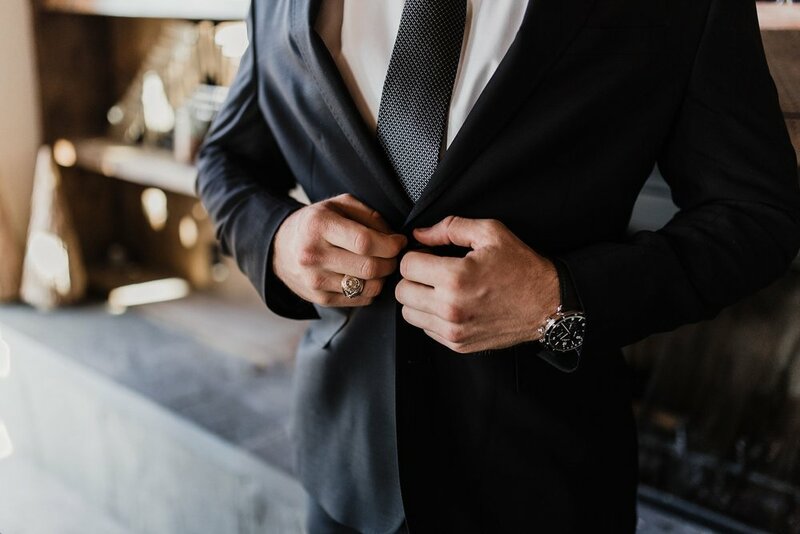 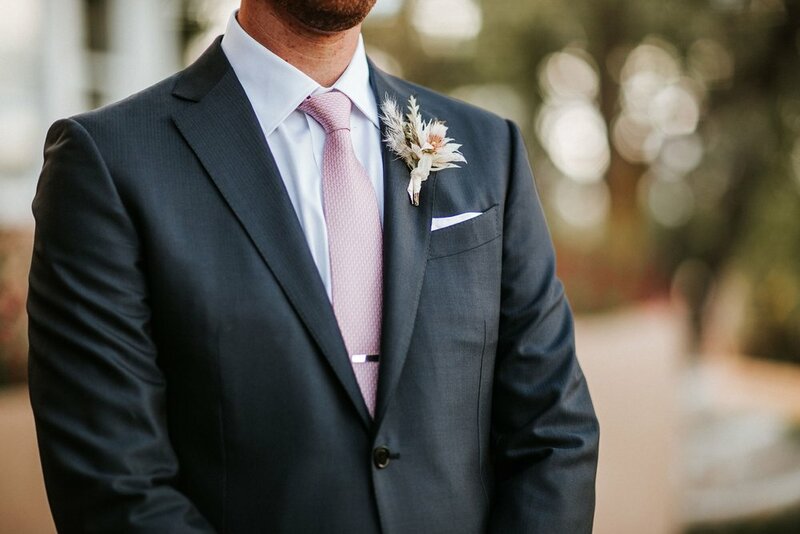 Peep some of the amazing accessories too, from custom watches to stylish shoes to roadrunner pins (made by the groom himself) to presidential cufflinks! 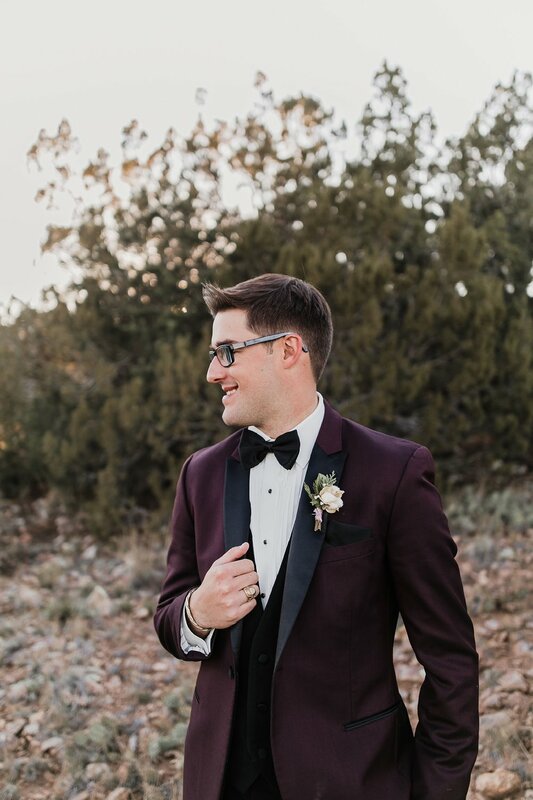 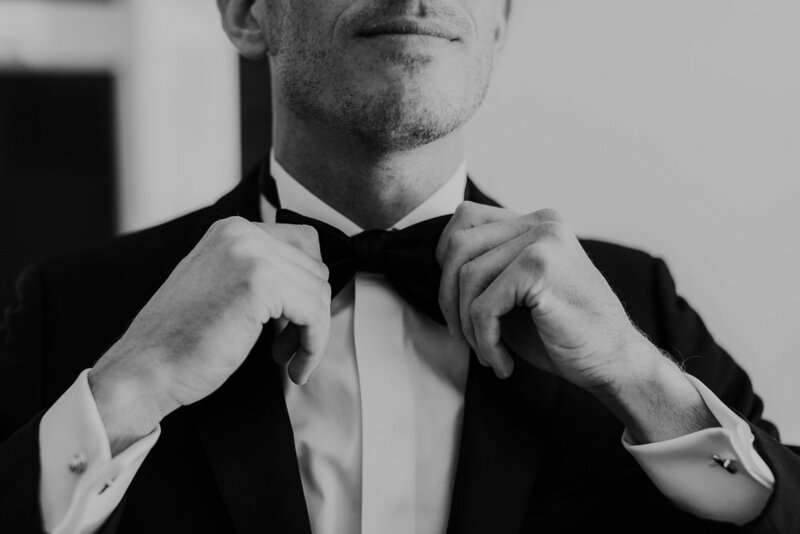 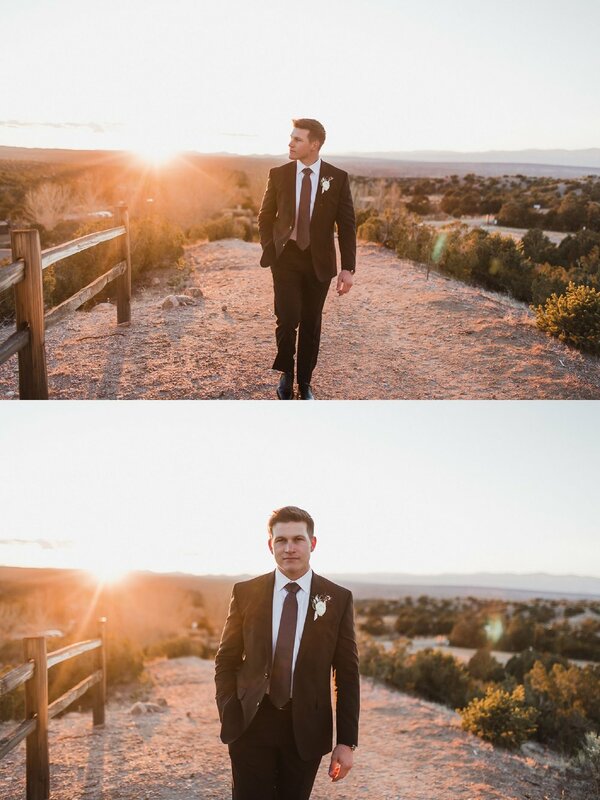 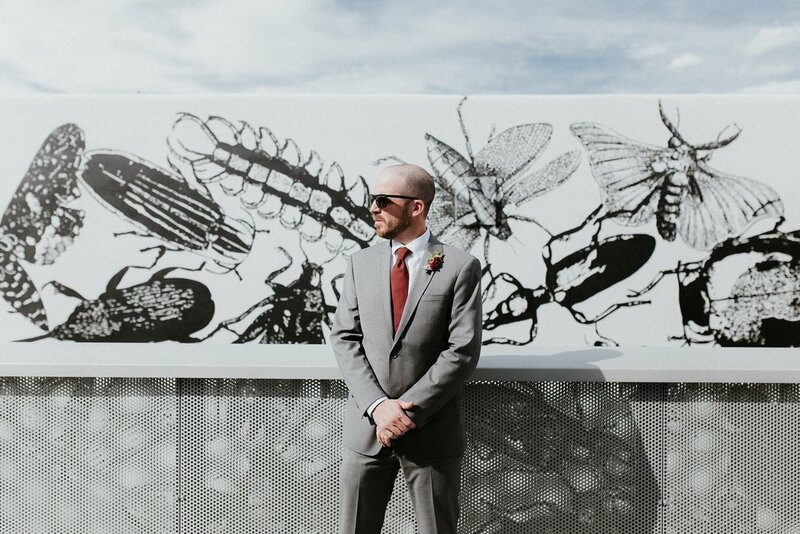 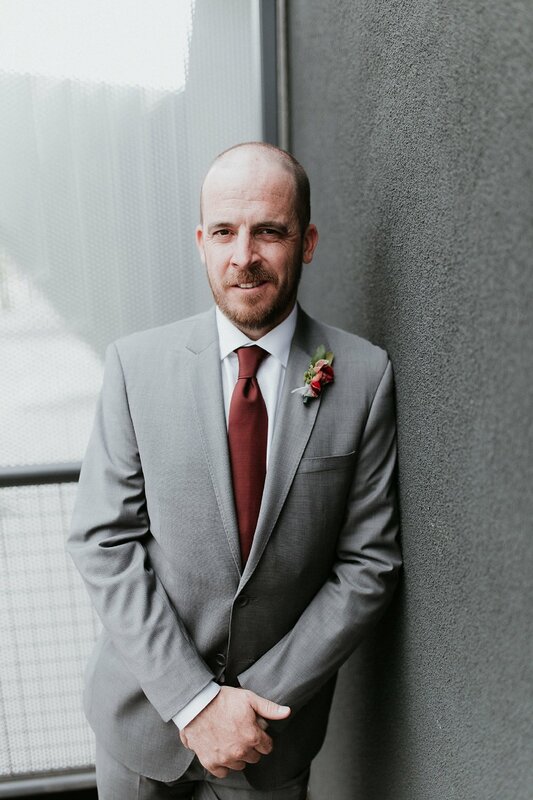 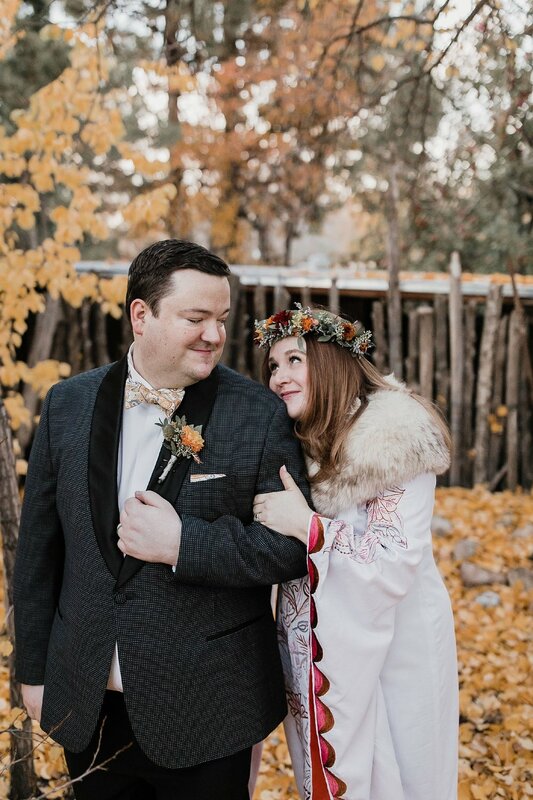 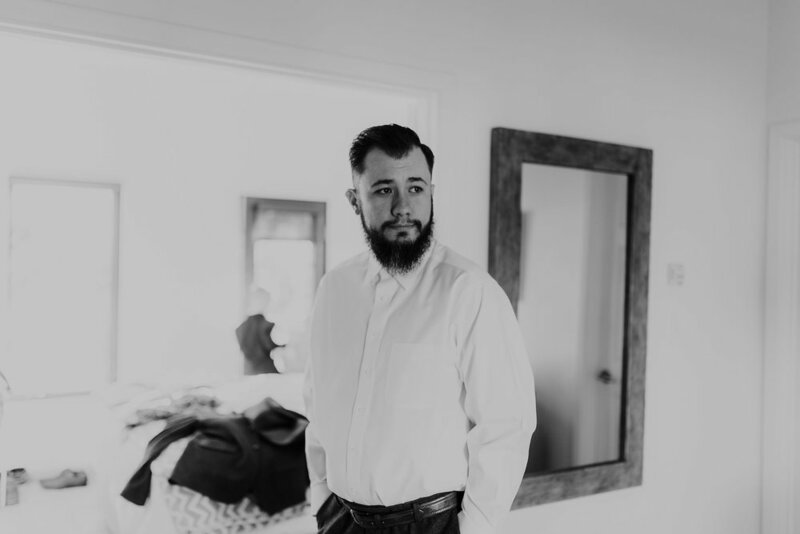 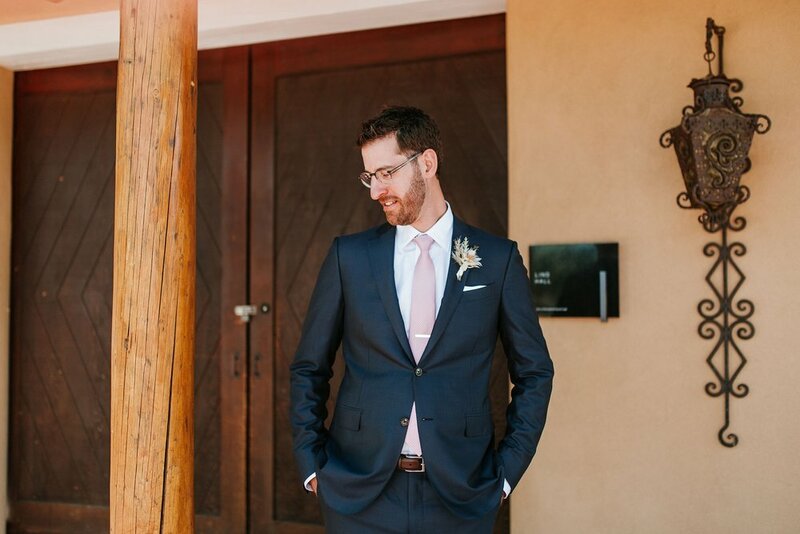 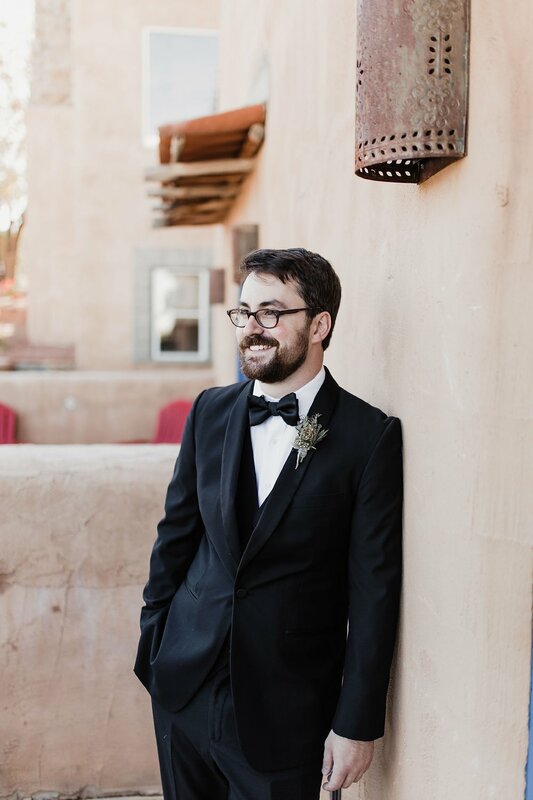 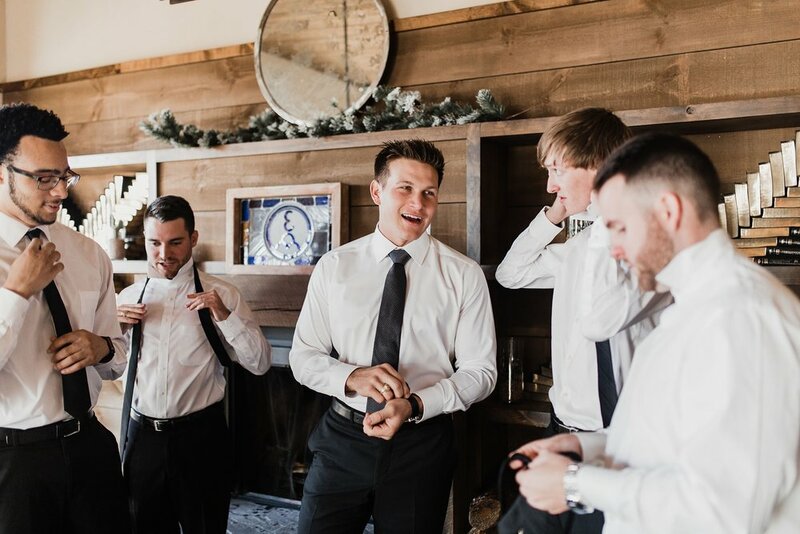 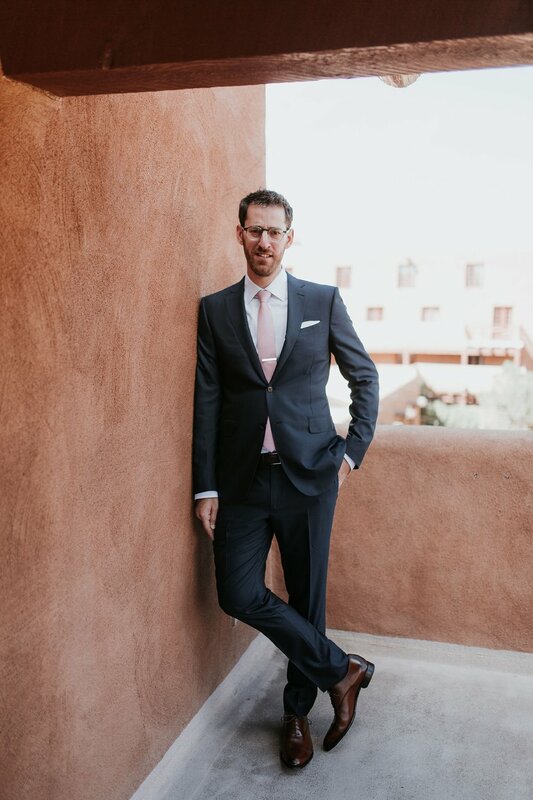 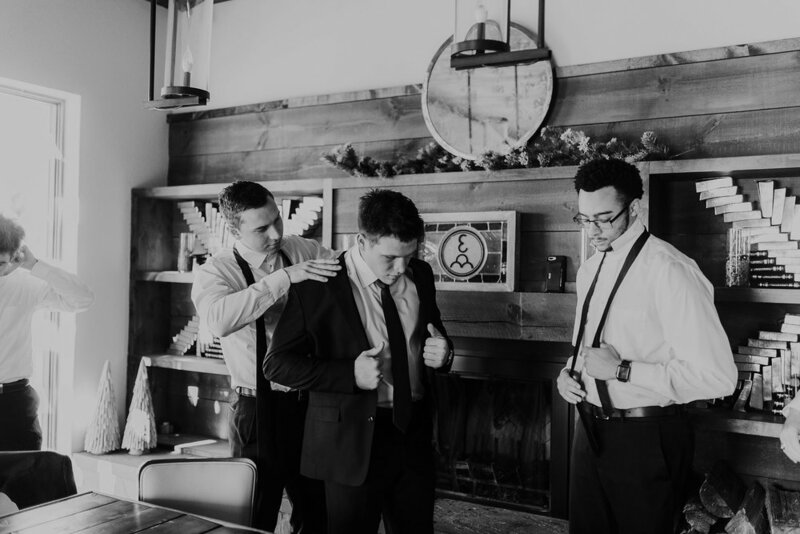 Check out all of our incredibly handsome grooms of 2018 here and get inspired for wedding seasons to come!